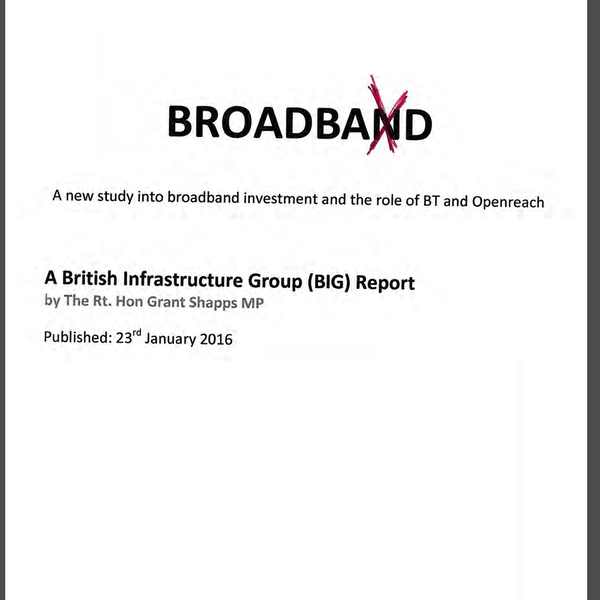 In this extraordinary recording, the experts in the BT Openreach Press Office call up to ask for a copy of the #Broadbad report from the British Infrastructure Group of MPs, but fail to put down the phone, inadvertently leaving this recording on the answering machine. Their attitude reveals contempt for Openreach customers suffering poor broadband speeds. See what you think.